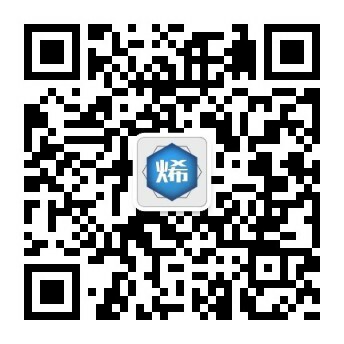 In order to implement the ‘Made in China 2025 ’ and ‘the 13th Five-year Plan’, China International Graphene Industry Union (CIGIU) was established in accordance with the requirements of scientific and technological innovation which are set by the Ministry of Science and Technology with approval from China Society for the Promotion of Science and Technology Commercialization. 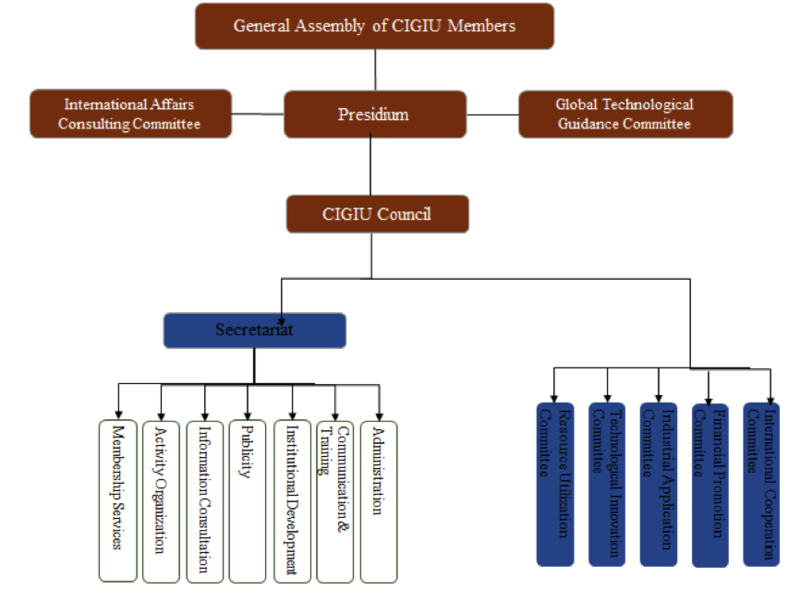 CIGIU is an international non-profit organization with members worldwide including universities, research institutions, internationally recognized & major graphene-domain-focused enterprises, and financial investment groups and associations. CIGIU aims at worldwide industrial development of graphene and has headquarter based in Beijing, China. Proceeding from China and embracing the world, CIGIU establishes an inclusive platform for international collaboration in graphene industry, science & technology, and finance, sets up a sharing mechanism for resources covering industrial research information and intellectual property, and facilitates industrial application and production technology of graphene so as to promote the development of global graphene industry. Matrass Mining Technology, one of the founding members, owns a world-class large crystalline graphite mine, graphite production amounts to 17,755,800 tons. Preparation of raw material available for reliable and advanced carbon material graphene enterprise applications. With fund of issuance of technology incubators, industrial development, mergers and acquisitions, industrial park construction, CIGIU is to promote industrialization of graphene thereby advancing graphene technology and application. CIGIU has a strong ability to raise funds overseas, including financial support from the Rockefeller family, the World's Science and Financial Group, Qatar, UAE, Saudi Arabia, and the European side. Usually, the main concern for enterprises is profitability, whereas local governments are more about the linkage effect on local economy. CIGIU’s high-standard international branding, global perspective, S&T professionals, technical resources, financial instruments, etc., will provide local governments (or industrial parks) with strong support.